Hey, my name is Sarah Putt and I am an occupational therapist in California. I currently practice in Early Intervention, working with young children and their families within their home environment. My passions within the field of occupational therapy include: being a fieldwork educator, pediatrics, hippotherapy, leadership, advocacy, private practice, and learning & promoting the profession across the globe. 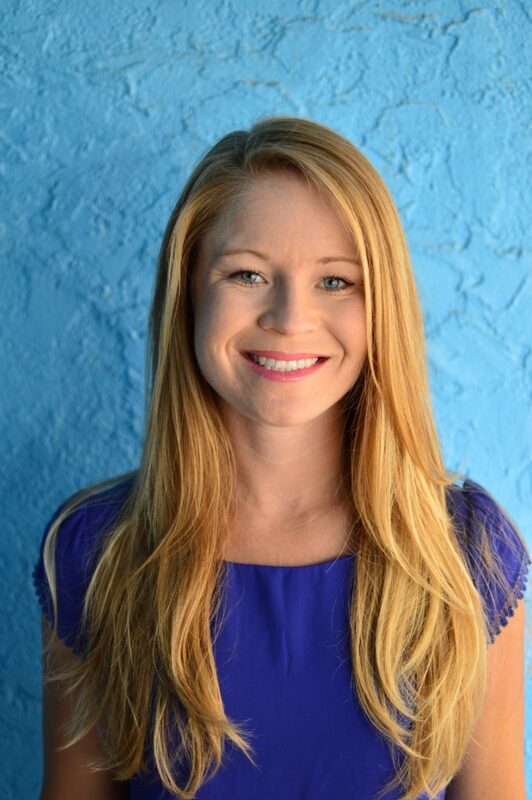 Sarah is the founder and clinical director of her own private practice She received her Bachelor’s degree in Psychology from Pepperdine University and her Master’s degree in Occupational Therapy from the University of Southern California. Her goal is to provide the best therapy for children in need and to help them reach their full potential.